Winston was all about the squirrels. 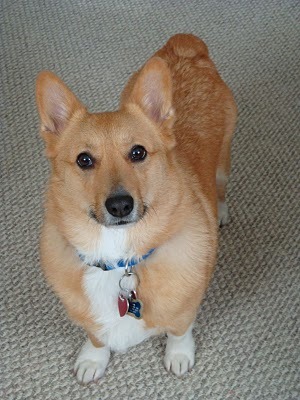 In fact, this Daily Corgi alum was the veritable Sheriff of Squirreltown. 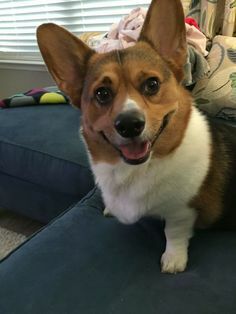 His family referred to them as “S-Q”s, and amazingly for a Corgi, I don’t think he ever did catch on to their verbal shorthand! 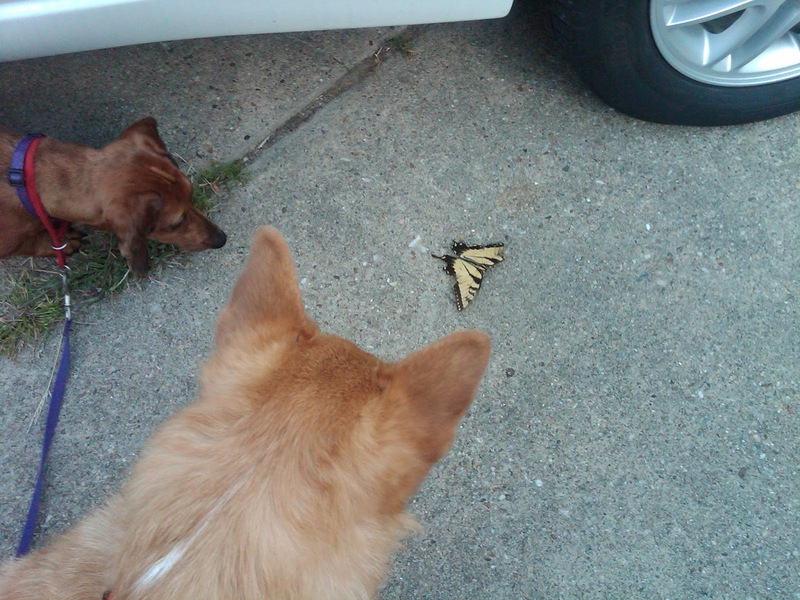 … pizza crust begging, butterfly-supervising, camera mugging, through-the-window neighborhood snoopervising and all. 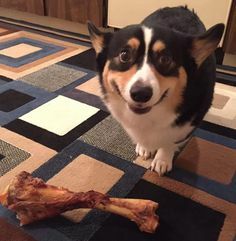 What a Corgi-licious boy! 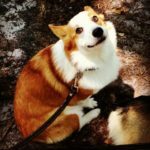 Friends, it is particularly poignant to share the passing of a Corgi who’s been a Dog of the Day here on the blog. I am blessed to get to know them and share their stories, but saying farewell is hard. Each time surprisingly, unexpectedly hard. I readily admit to crying over Winston, which must seem bizarre to people who don’t understand and deeply love dogs. Thankfully, they’re probably not reading this post. 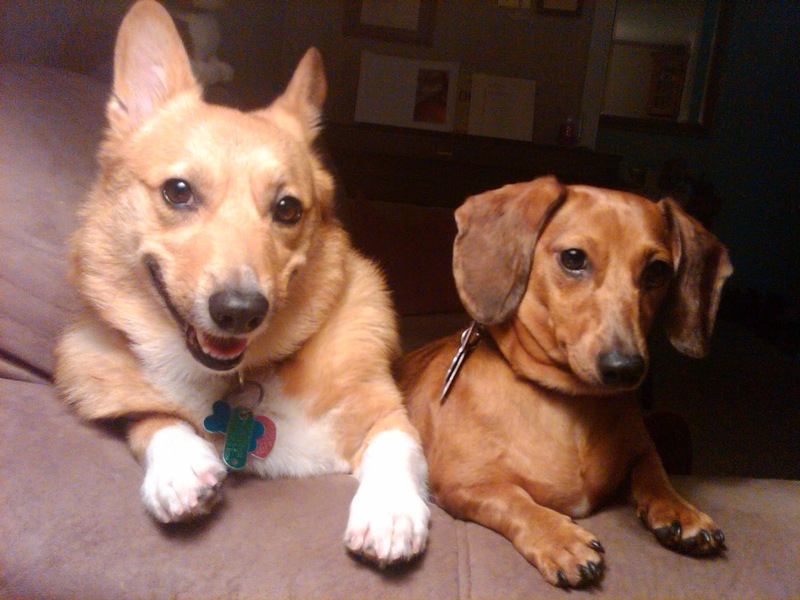 Winston, just so you know … you made me very happy too :). 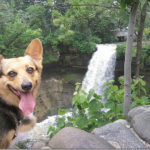 Catching Up with CorgiPals: Penny of Minnesota! 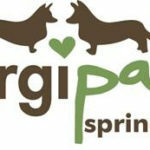 CorgiPals Spring for Six Campaign! Lovely tribute. Wishing everybody a great Sunday. How touching that you were able to have a vet come to your home where Winston felt so much love. 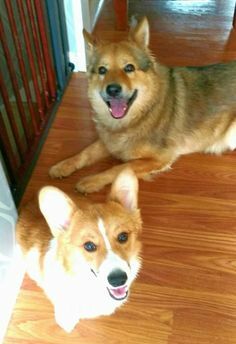 I have two Corgis and they have more personality than most people. I don't even want to think of the day I will have to say good bye Winston will be missed by us all. To the owners: With tears in my eyes, I give you my condolences. But what a great life he had with you! 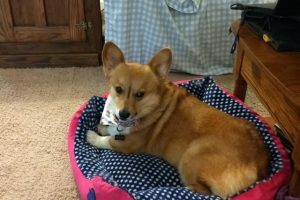 My own corgi was put to rest last fall at one month shy of 16 yrs old. I miss her every day. They have the most courageous spirit and everyday is a adventure. 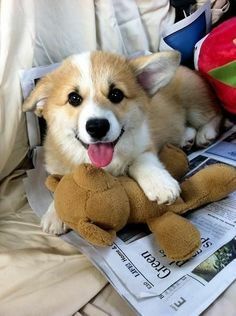 I just love the corgi more than any other breed. You were greatly blessed to have had one in your life too! I'm so sorry for your loss, but what a lovely way to remember him. 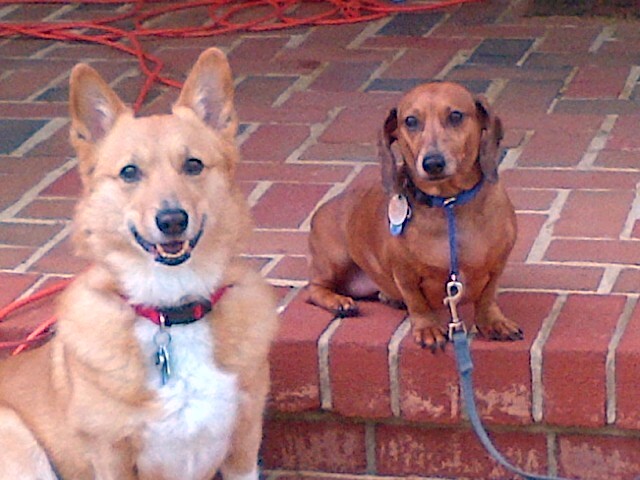 Also, shedding tears for the passing of this sweet Corgi-boy. RIP Winston. You were a dandy little guy! 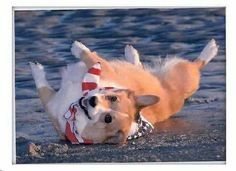 I hate to hear of anyone losing their Corgi! They're the best! 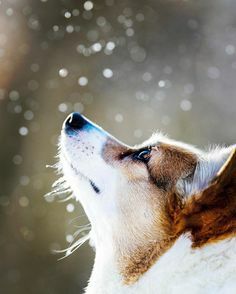 It always amazes me how you can feel so sad to the point of tears simply by reading the demise of one of our Corgi friends you don't even know. 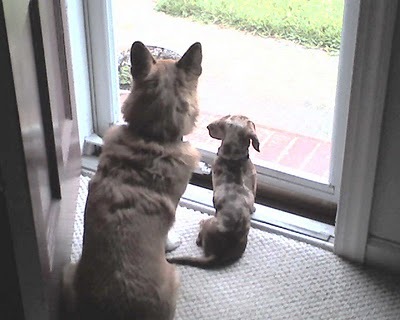 My heart goes out to you over the loss of Winston and hope the tears and heartaches will ease over time. At least he had a good home, well loved and cherished. Sadly, that can't be said for all. I'm so sorry to hear about the passing of Winston. I dread the day I have to make that decision and it isn't an easy one to make. Winston was such a handsome boy. 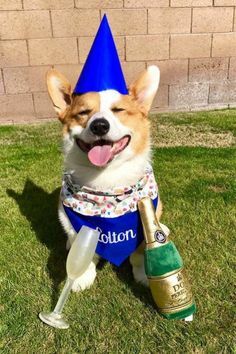 I love the fact the vet came to your home and that Winston is buried in your yard with his favorite things. Cheerish the memories. 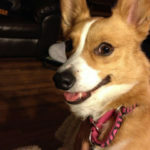 Sending corgi kisses your way from mine. Thank you, all. 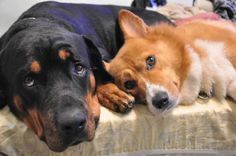 We are very fortunate in southeast VA to have not just one, but two veterinarians who exclusively perform pet euthanasia in the home. Worth their weight in gold! 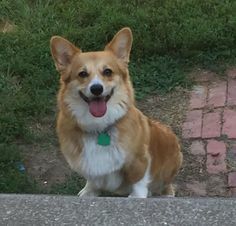 The one we had was most caring, understanding, and very concerned about having the experience be swift and pain free for the animal, and not traumatizing for any family wishing to be present. We were confident that being with Winston to his last breath allowed him to journey over the Bridge peacefully and with as much love possible.